Sound Character: Very energetic and powerful, metallic, hissing. Fairly narrow range, fairly clean mix. Very responsive, giving feel. Very well suited for crash/ride patterns. 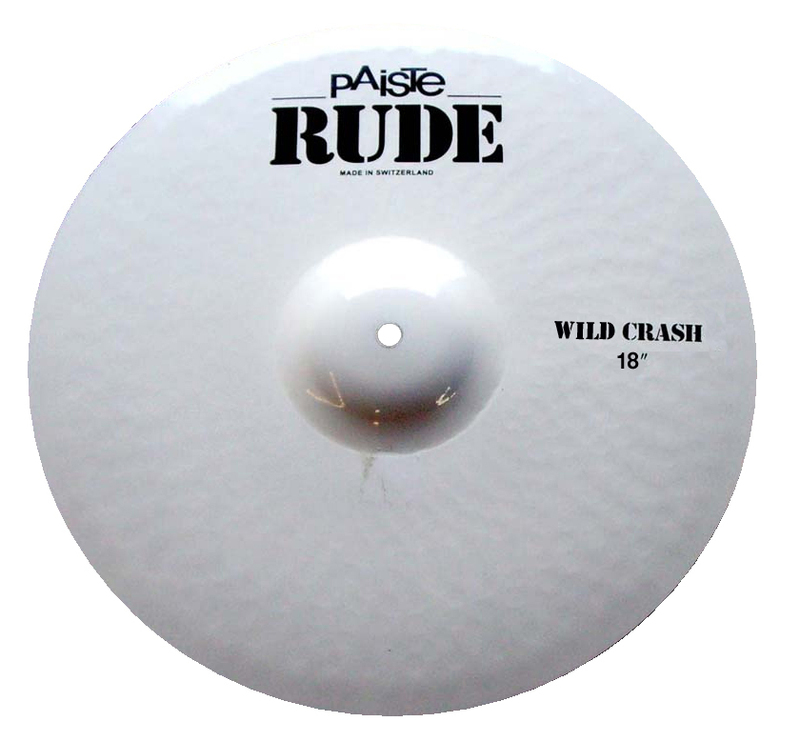 Strong, sturdy, loud crash for aggressive playing styles in loud and extreme musical genres. Sound: Raw, metallic, powerful, lively, sparkling, bright, icy and energetic with heavy mid-range harmonics and powerful, cutting characteristics. At Musicworks we have a wide range of Paiste crash cymbals to cover all styles of music from Jazz to Heavy Metal!